The nightmare returns ! 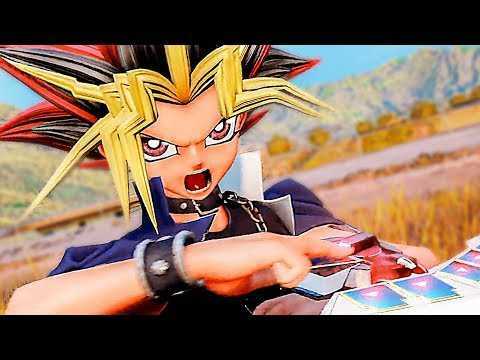 Join us on Facebook http://FB.com/GameNewsOfficial & Twitter http://twitter.com/gamenewstrailer. Save the world from giant spiders and giant ants ! 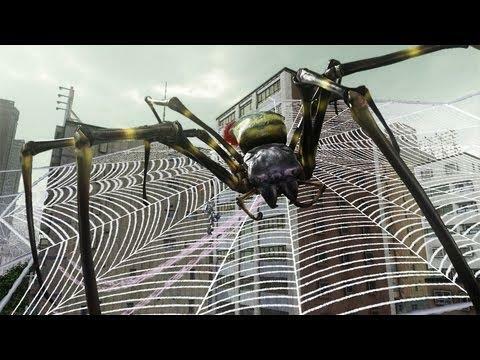 Earth Defense Force 2025 Gameplay Trailer (with giant spiders !). Release date : 2013 for PS3 and Xbox 360. Subscribe now to get the latest game teasers, gameplay trailers, videogame walkthrough and ingame videos !